You may have heard about Mul-T-Locks but never used their locks. While there are hundreds of other companies offering locks and security systems for homes, offices, banks and prisons; this is the kind of company you need to get in touch with. Here is some information about their locks which would guarantee your personal safety and thus installation in your homes and offices. With the help of this information, you would easily understand the goals of this company solely dedicated to you! 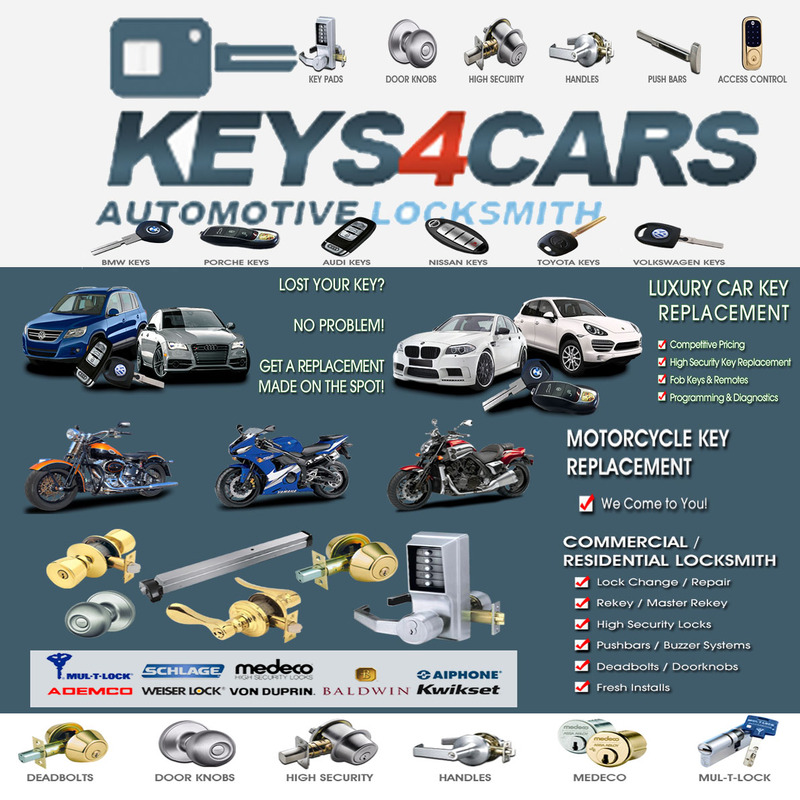 Mul-T-Locks are amazingly famous and undeniably secure locks which have been in use since 1973. Competing hundreds of lock providing companies, these locks have undoubtedly become the most used and trusted locks in the world. These locks have unique designs and innovative techniques of securing anything behind them. These locks are often used in high-tech security buildings which want security as an assured factor. For instance, these locks are widely used in banks and prisons where security cannot be compromised. There are numerous designs of the Mul-T-Lock available in the market for different purposes. One of the most common one is dimple pin tumbler design. This lock has telescoping pin pairs in it. There are two basic parts in this kind of lock namely the driver and the key pin. When the key is entered inside this lock, the driver and key pin diverge therefore forming a tiny distance. This distance opens the lock and you can enter the door. What is more interesting about this lock is how it includes two pairs of pins. The lock is composite of two areas, the inner and the outer. Both areas have a pair of pins. When the key is entered, it is supposed to put both pairs of pins in linear form for the lock to open. While you’re simply turning the key, turning it an inch excessively would not open the lock. This is how sleekly and intricately these locks are designed. Mul-T-Locks are also offered in the form of cylinders. While cylinders are used in rekeying as well, this lock will not be rekeyed unless authorized by the owner of the lock. Therefore when this lock is installed, a cylinder is installed inside your door to make sure the lock is made more secure. This cylinder is drill as well as pick resistant. No matter how much someone may try, this lock cannot be picked or drilled into. Further, when this lock is being installed, the locksmith company takes the ID of the person having it installed. This way, only the owner gets to authorize rekeying of the cylinder locks and no one else can. This is how Mul-T-Lock offers maximum security and safety in homes as well as offices. Mul-T-Lock also offers different levels of restriction. By different levels of restrictions we mean different levels to which the lock can be made secure. For example if a house needs this lock and does not require excessive security, the level will be set accordingly. But if this lock is being installed in an office or a bank, the security level of restriction needs to be larger. This is how the level of restrictions changes according to your needs. However the great thing about these locks is that they can be installed anywhere. If you’re afraid of a security breach at your home, you can have this lock installed and raise its restriction level. There is no limitation as to where the security level can be increased. Mul-T-Lock is basically the best company that offers locks according to your needs. Whether you want your house or condo to be protected, this is where you find a lock that suits you. There are numerous other designs available which can be used according to the place where you require a security system. This is where all your security and safety concerns will be handled easily. Mul-T-Lock is possibly the best place to find innovative technology that secures and saves everything you own. With intricate designs and innovative technology, this is the company you have been looking for. Find your perfectly suited lock and security system to evade any security risk or breach.